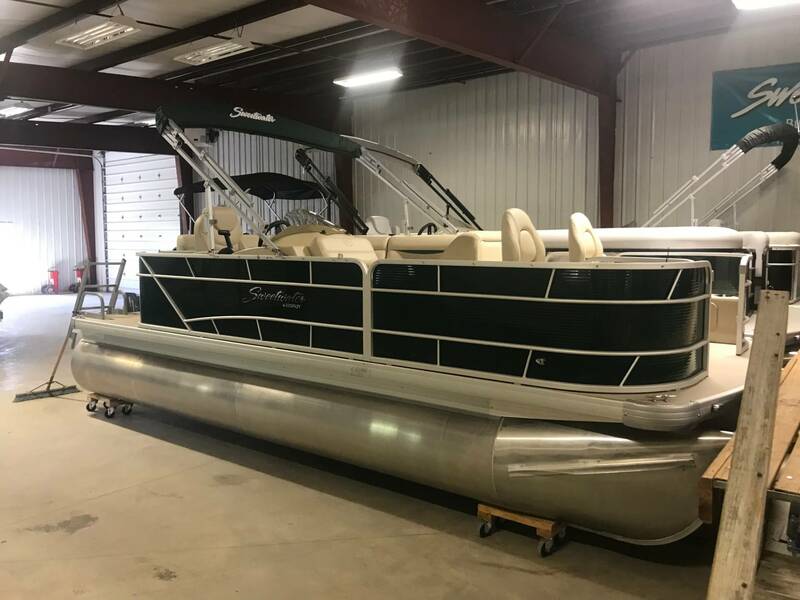 Grab your fishing tackle and head out on the lake on this 2018 Sweetwater 2086 FCP Pontoon boat!! 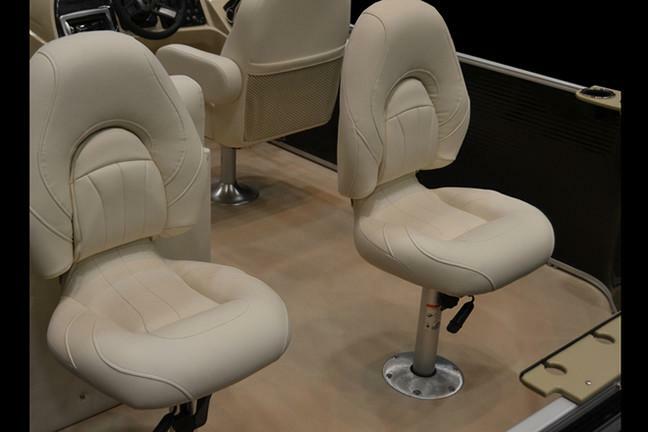 Powered by a Yamaha 70 HP Fuel Injected 4 Stroke Outboard engine. 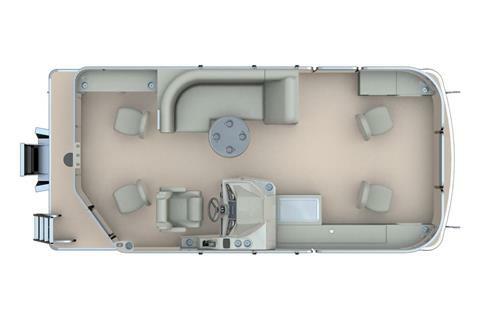 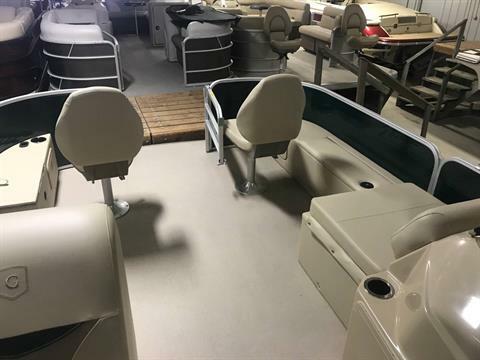 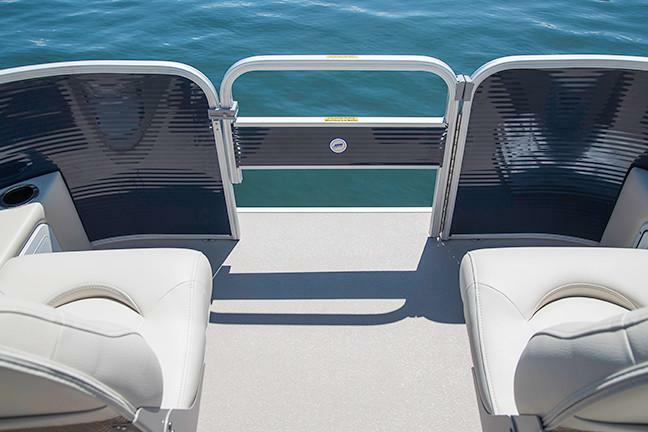 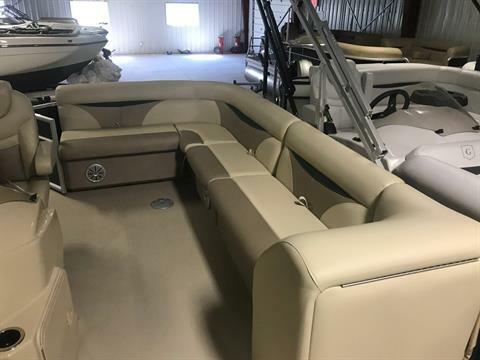 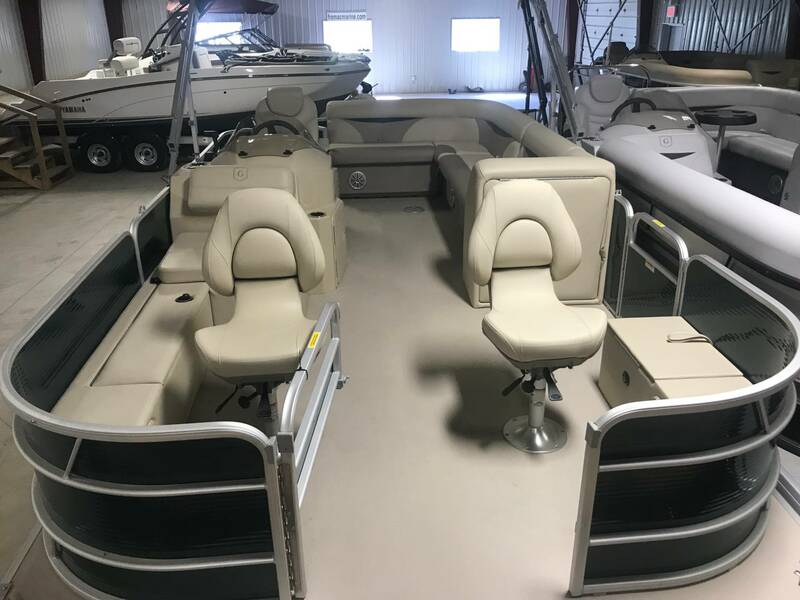 Loaded with options like seat covers, 25" Tubes,Docking Lights, Deluxe Bow Fishing Seats, Changing Room in Chaise, HOOK Electronics and much more!! 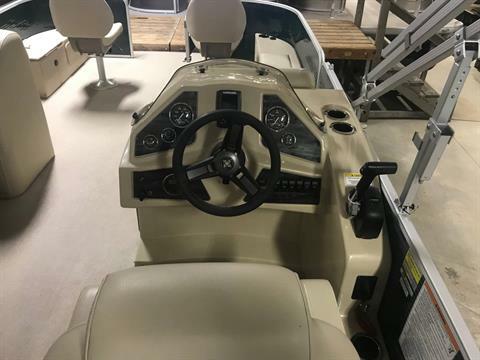 Come take a look at this one and all the other inventory we have in stock.